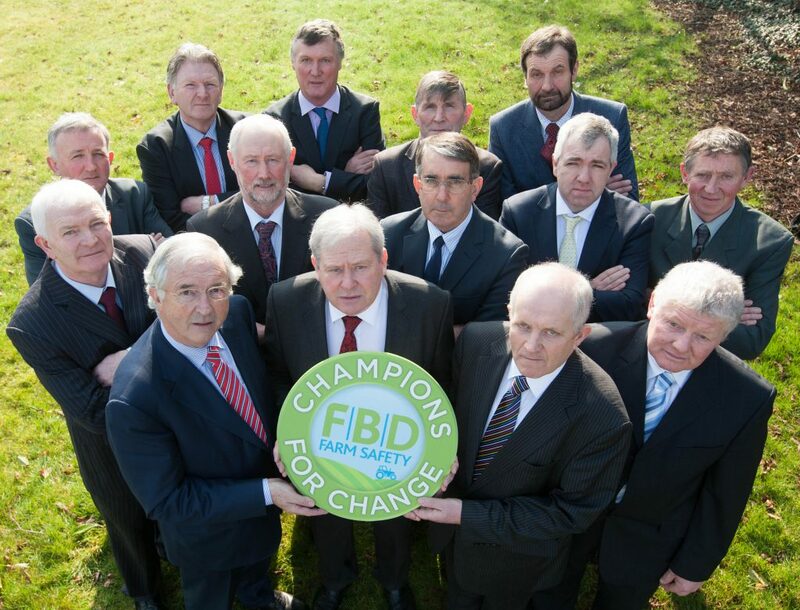 Irish Co-operative Organisation Society (including all Irish dairy co-operatives) will partner nationally with the FBD Champions for Change programme to promote farm safety. All ICOS member dairy co-operatives nationwide will engage proactively with their milk producers to highlight the risks of farm accidents and deaths, promoting key safety messages. Dairy co-operatives including the major dairy processors will be circulating over 20,000 FBD Champions for Change information packs to dairy farmers as well as erecting safety signs in over 250 co-operative stores nationwide. The all-encompassing co-operative sector initiative was launched in Portlaoise by the entire Board of ICOS together with FBD Chairman, Michael Berkery. Figures from the Health & Safety Authority show that (across all industry sectors) 55 people were killed in work-related accidents in 2014, the highest rate of fatalities since 2008. Fatalities in the Agriculture sector increased by 87% in 2014, with 30 people (including 5 children) killed compared to 16 in 2013. For the fifth year running the Agriculture sector recorded the highest number of fatalities, representing over half of all work related deaths in 2014. 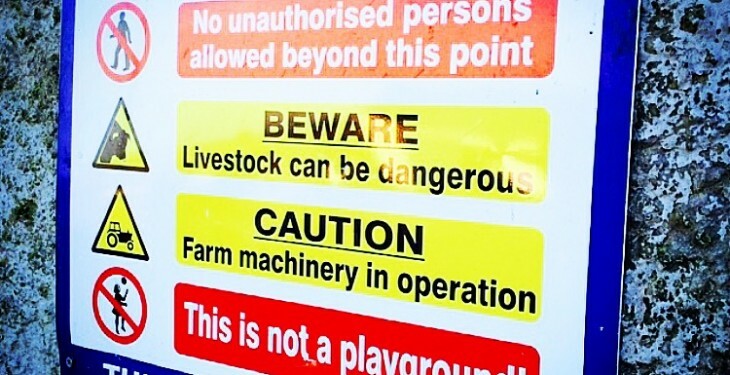 More than 2500 serious accidents occur on Irish farms each year. Speaking at the launch, ICOS president Martin Keane welcomed the commitment of ICOS members and the initiative of FBD in developing the Champions for Change programme. “Any one death, or one accident, is one too many,” he said. In launching this initiative with FBD, Keane said ICOS particularly remembers victims of fatal accidents and anyone who has been injured or bereaved through accidents at work. “We urge all farming families and everyone throughout the agrifood sector to take heed of the safety messages in the FBD Champions for Change programme and to always take measures to ensure that they will come home to their loved ones alive and uninjured, he said. Michael Berkery, Chairman of FBD said the increase in farm related fatalities from 16 in 2013 to 30 in 2014 is deeply concerning and is a tragedy for each of the families and communities involved. “Our intention when devising the Champions for Change campaign was to help bring greater awareness of the risks associated with farming and the need for all of us to consider a change in how we approach tasks on the farm,” he said. 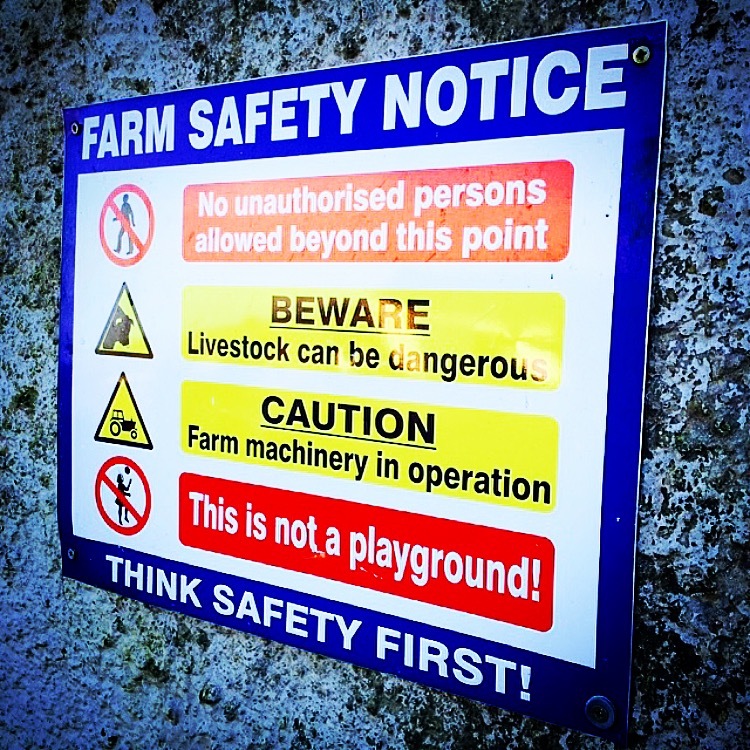 FBD have funded the preparation of farm safety packs including safety booklets, HSA Survivor Stories DVD and a Safe Quad Skills and Operation DVD, aimed at reminding farmers, and particularly dairy farmers, of the dangers involved in their daily activities. It encourages them to take the steps necessary to ensure that they or their loved ones don’t join the scary statistics for accidents, injuries and deaths.